Disclaimer: This is a sponsored post, all opinions expressed are my own. For Spring 2016, Menchie's has a fun new “Scratch & Win” Contest happening (no purchase necessary)! You can enter on your mobile device or desktop computer and there are five different instant prizes to be won! Additionally, there is also a grand prize of a seven-night vacation package to the Mexican Mayan Riviera (valued at $5,000 CAD)! The contest is open only to Canadian residents and it ends on May 15th, 2016. For full contest rules, click here. 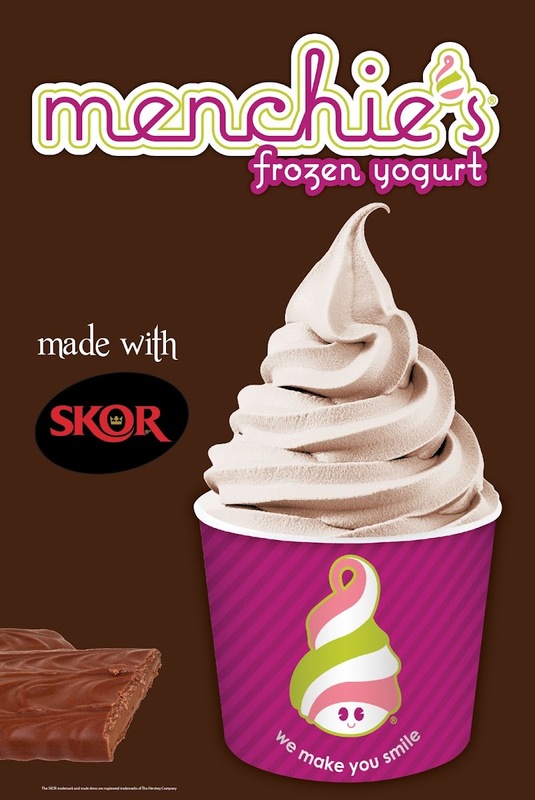 Menchie's is always coming up with limited edition flavors and for April 2016, a new Skor flavor is hitting the shops! I love candy bar-inspired flavors so I am super excited to try this one out! Also, select Menchie's locations is debuting the new Menchie’s Smoothie Bar! The new smoothie options are made with 100% natural fruit and no artificial colors or flavors! And as always, Menchie’s yogurts are gluten-free, vegan, and certified kosher! 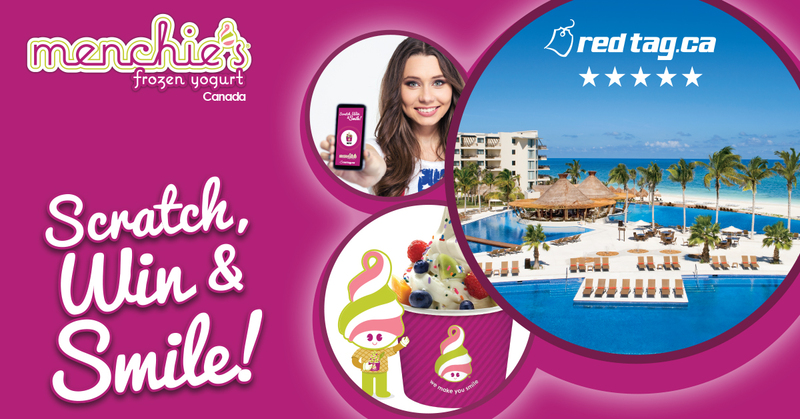 So find your nearest Menchie's location here now and enjoy!